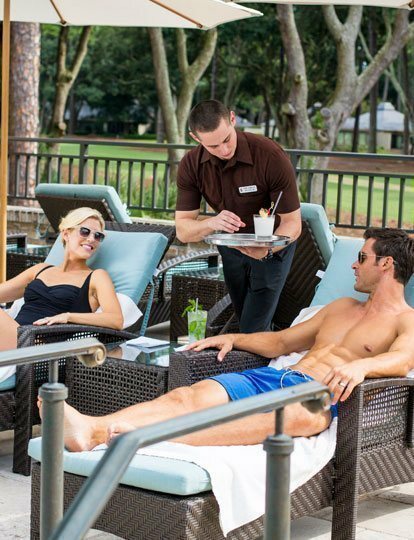 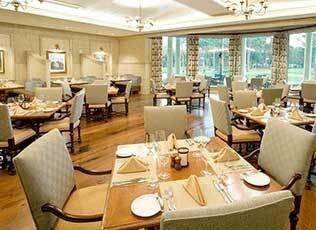 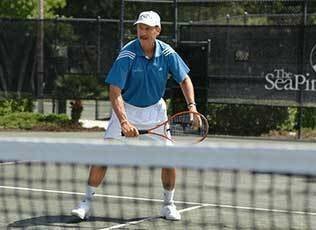 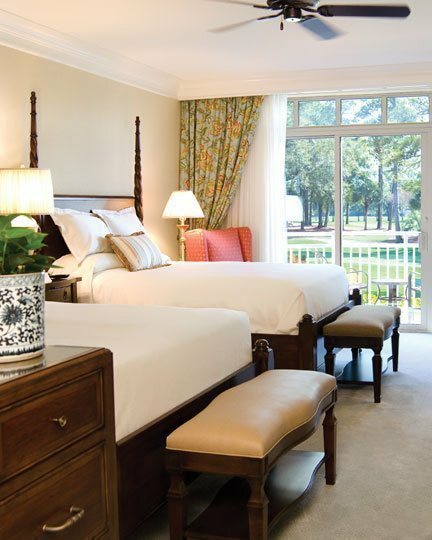 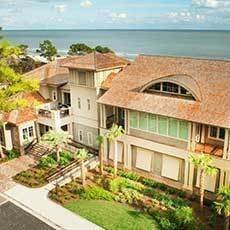 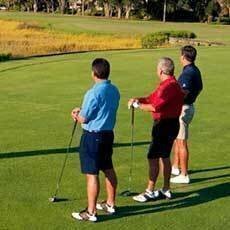 Enjoy the Harbour Town Clubhouse's fine dining and amenities. 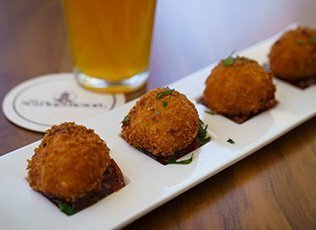 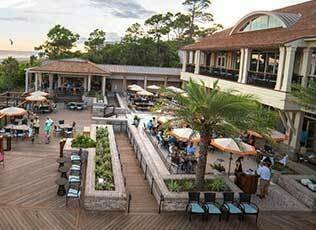 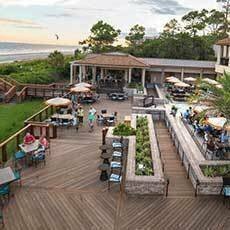 After playing a round of championship golf, retreat to the Harbour Town Clubhouse for an outstanding dinner and cocktails. 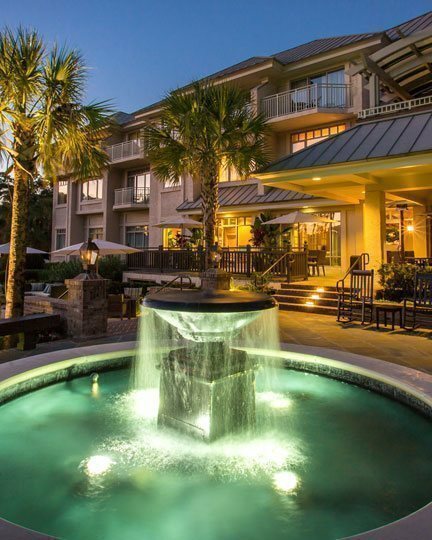 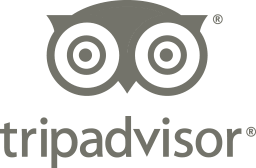 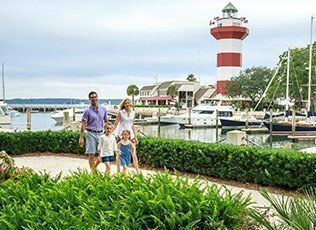 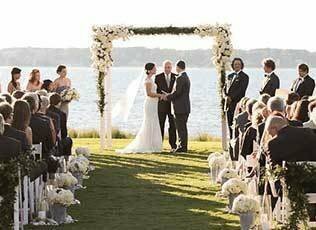 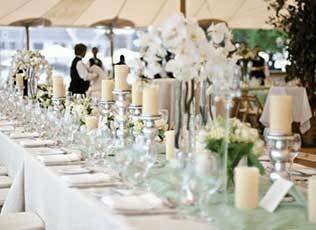 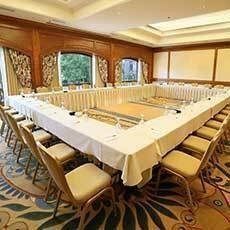 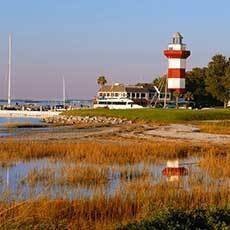 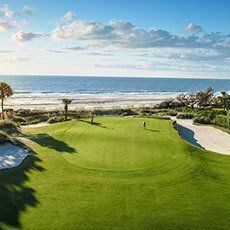 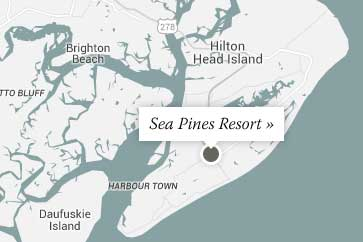 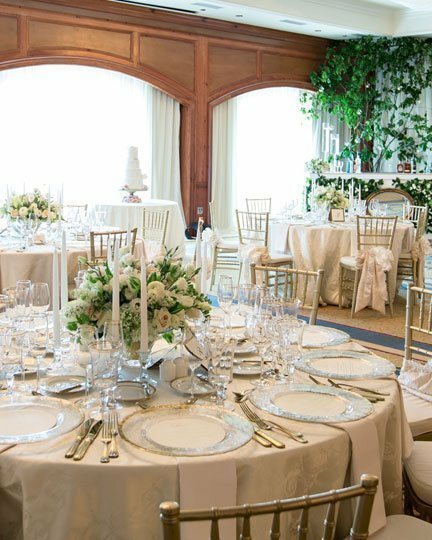 Or host an unforgettable Hilton Head Island event at the clubhouse, which boasts stunning views of Harbour Town Golf Links and the Harbour Town Lighthouse, as well as an elegant banquet and event space that's perfect for weddings and meetings. 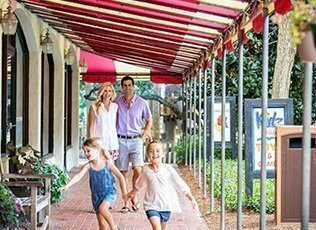 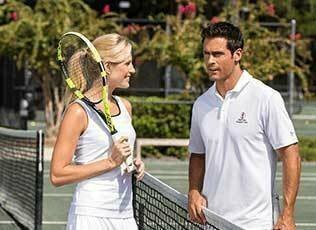 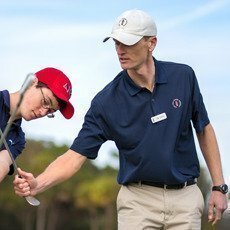 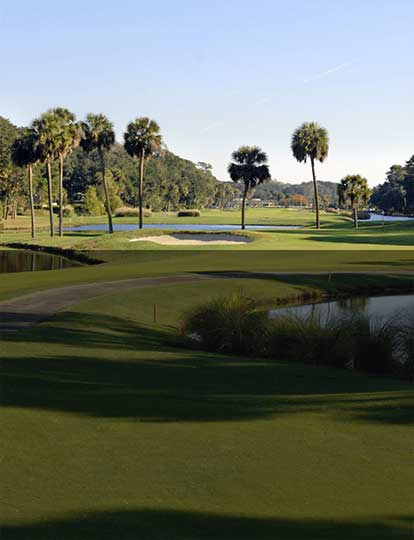 Shop for the finest golf equipment and apparel, as well as one-of-a-kind gifts, at the Harbour Town Clubhouse Pro Shop. 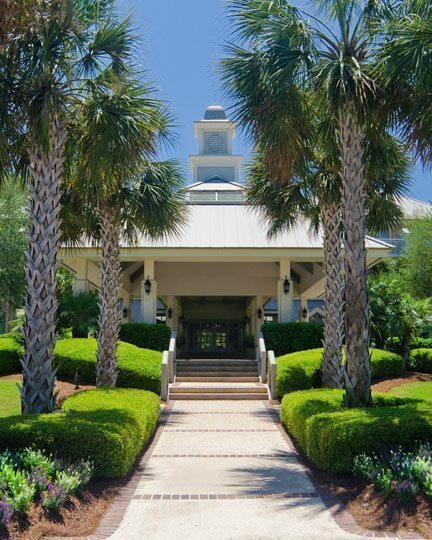 Designed to complement the distinction of famed Harbour Town Golf Links, the clubhouse's stunning interior and world-renowned location offer an experience like no other. 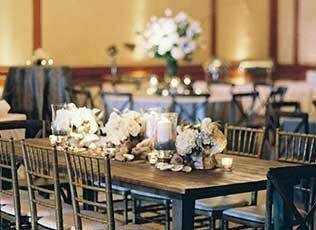 Bespoke design features, such as a curved monumental staircase, custom cabinetry and millwork, and a reclaimed white oak floor, provide an elegant backdrop for dining, hosting a meeting or conference and enjoying a variety of celebrations.